Can’t decide whether to pay for your car insurance in full or monthly? Then check out this blog as we explore the pros and cons of each. 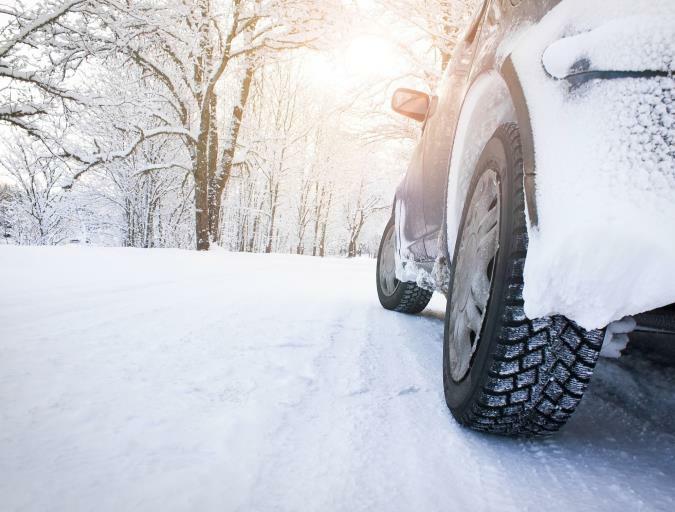 Get set for every wintery eventuality with these nine simple and essential preparation tips. 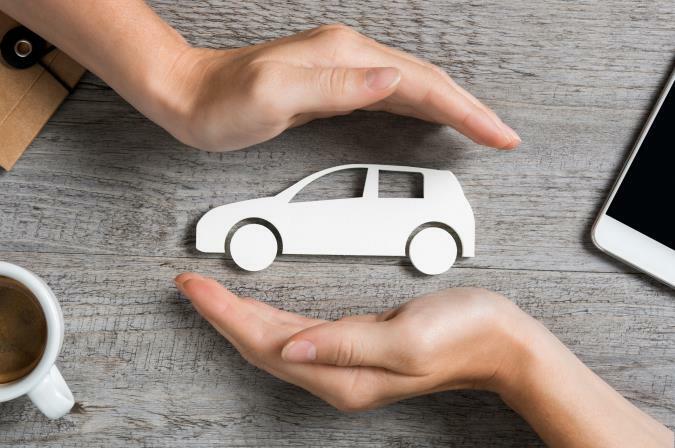 We’ve looked at everything you need to know to choose the right class of use and cover for your car insurance quote. 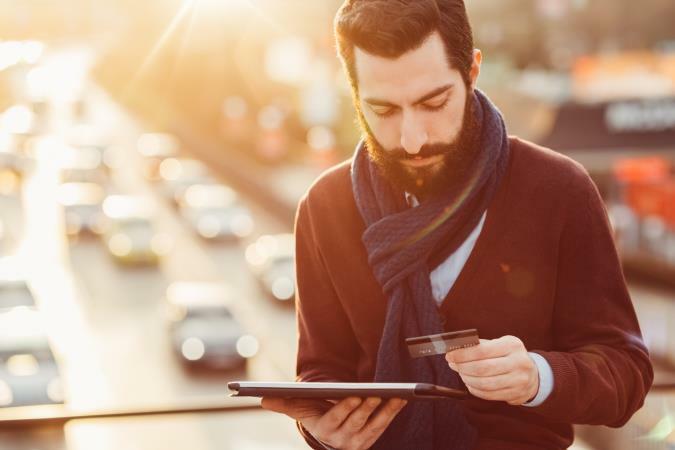 Not sure what your poor credit history means for your car financing options? We’ve put any uncertainty to bed. 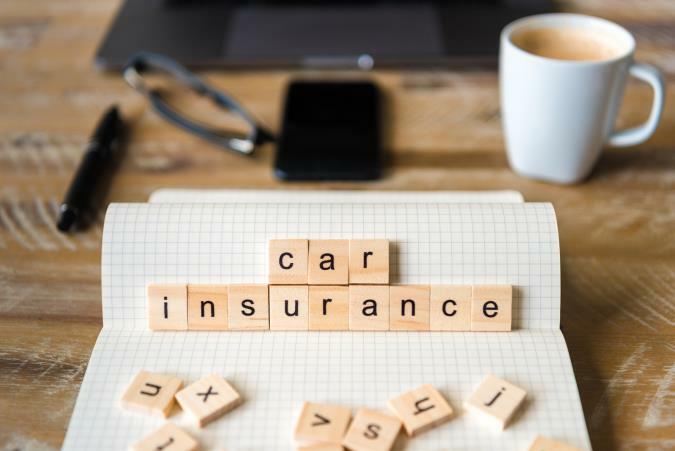 Why does your job affect car insurance? 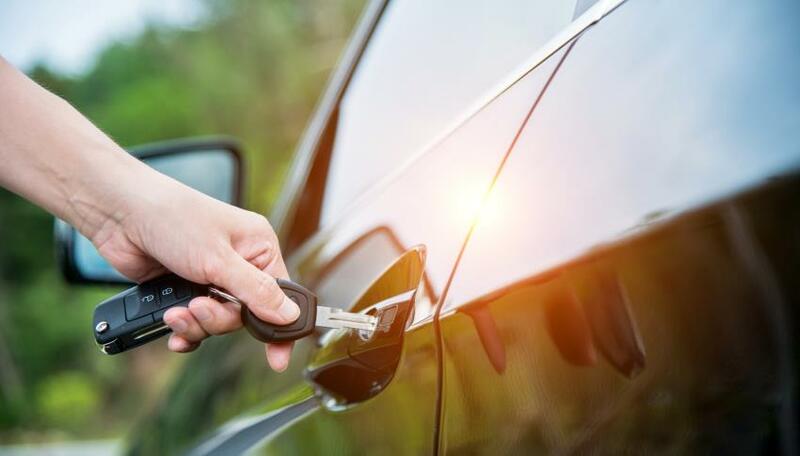 If you’re fed up with not knowing why your job is factored into your car insurance quote, come on in as we reveal all.